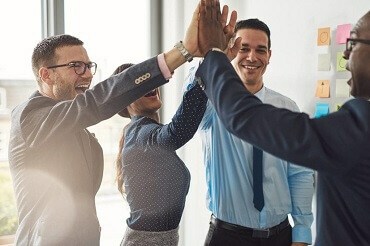 To Keep pace with the complex and dynamic business environment, enterprises need to constantly invest, upgrade and provide end-to-end support services to increase its customer satisfaction and deepen the relationship. 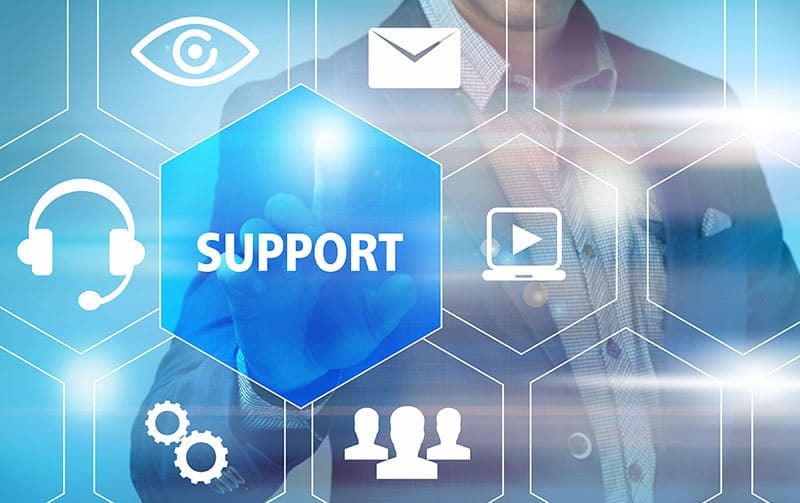 Focusing on a robust customer service and post-sale technical support services framework acts as a service differentiators that help all organizations stay ahead in a highly competitive business environment. Due to paucity of resources and funds, smaller and medium sized businesses look at cost effective vendor partners to ensure they focus on their core businesses. Outsourcing customer service or technical helpdesk is a long term competitive gain for firms rather than a short term saving mechanism. Round the clock customer support services or technical helpdesk, help small and medium sized businesses build up a strong customer oriented culture. Virtual Xcellence has the capabilities ensuring a seamless transition of helpdesk functions and a tighter integration with the company’s different functions. Virtual Xcellence BPO is a leading player in the Technical Support Services segment and addresses each client’s specific business goals. Helpdesk models are thus tailored to meet the needs of individual customers for successful outsourcing outcome, as each business poses different challenges and requires a customized solution. to learn how we helped a million dollar company in their customer support process. Multi-Channel Support Solution: Voice / Email / Chat / WebEnabling Tools: Knowledgebase, Remote Diagnostics. Virtual Xcellence has relevant experience in providing technical support outsourcing services to its clients worldwide. The offshore team acts a logical extension of the clients technical support team ensuring alignment in the business objectives. If you are looking at a particular service or wish to learn more about us, we would be glad to share our success stories and expertise.